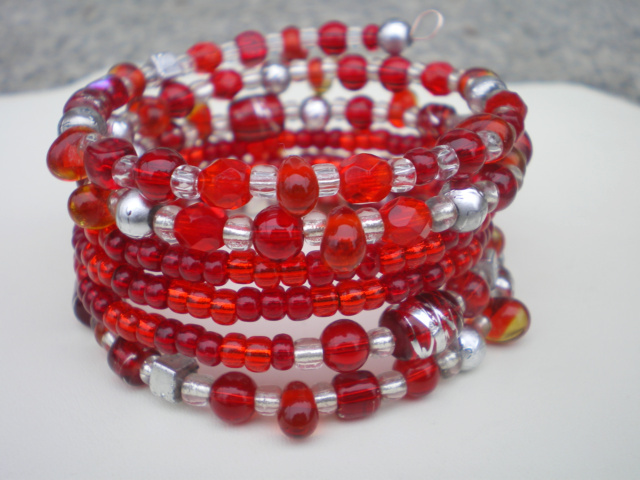 One size fits all memory wire bracelet, All glass beads,different shades of red beads,clear beads,and silver beads. 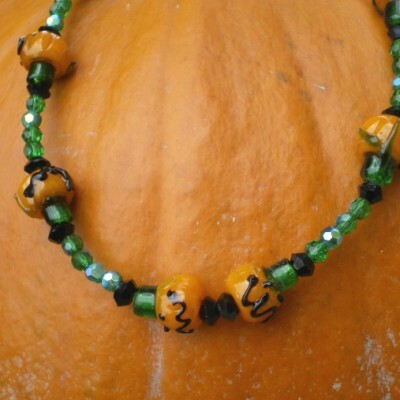 Six rounds of beads. 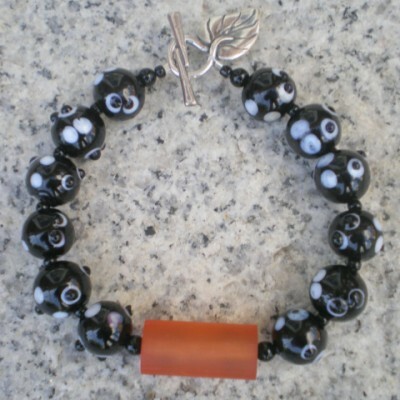 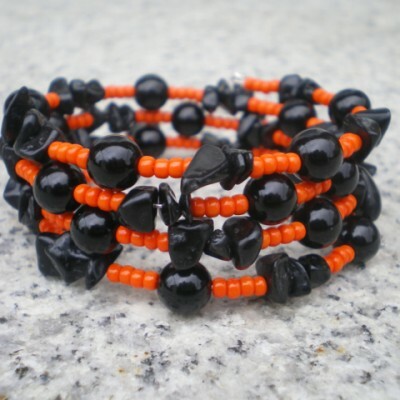 Lamp work, cubes, rounds, drops and seed beads make up this bracelet. 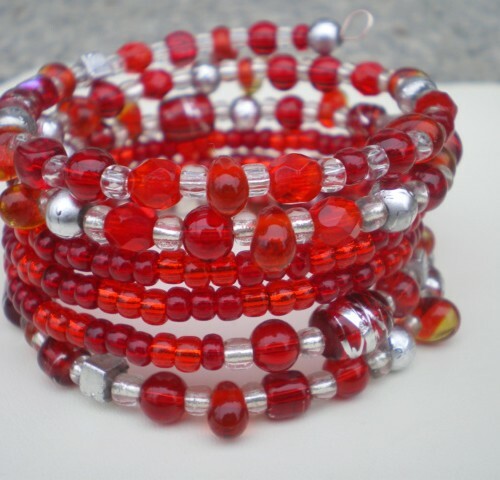 Be the first to review “Six Rounds Red Bracelet” Click here to cancel reply.